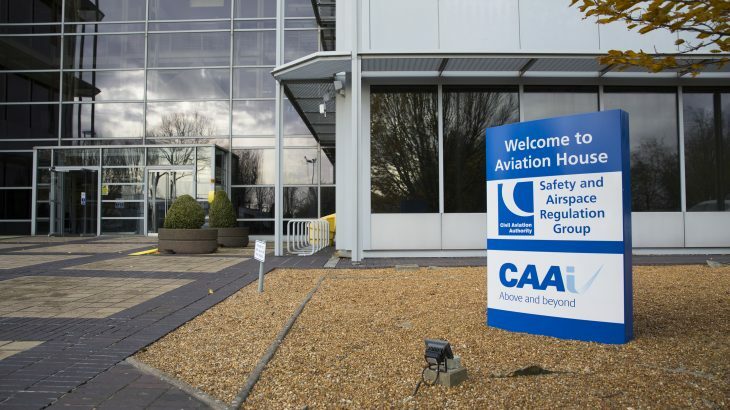 (Press Release 18 April 2017) In a decision that raises many more questions than it answers, the CAA has approved its second redesign of Gatwick departure Route 4 in three years, following its first attempt to introduce P-RNAV on this Route in 2013. And in so doing, the CAA appeared indifferent to the misery of the people who wrote in complaining about the Route, by saying this outpouring was “AS EXPECTED”. But it wasn’t so dismissive of the similar number of people who signed a petition complaining about the first redesign of Route 4, that became operational at the end of 2013. 1. The ROUTE TO MISERY has been designed by first making a ‘correction’ – which the CAA had not required to be made for decades before now. 2. The CAA has passed the buck to Gatwick, to conduct a ‘jam tomorrow’ review, to see if anything might be done to reduce the damage to residents of the current Route 4. This includes the suggestion of introducing a second Route 4 swathe to the north of the current one.